What are the odds that a new drug that makes it through the extensive and time-consuming FDA approval process will still turn out to have a serious side effect that will affect its label or even force the agency to pull its approval entirely? According to a recent study, the chances are one in three. 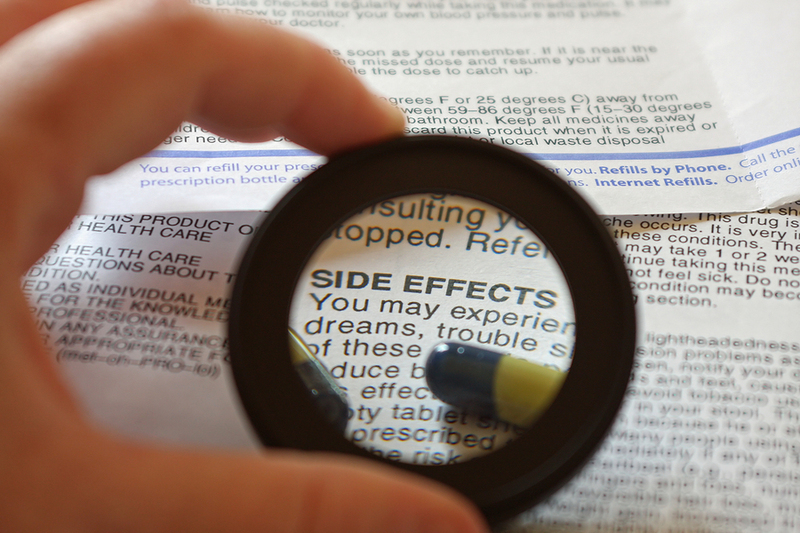 In a study performed at Yale University, researchers tracked the history of all 222 prescription medications approved by the FDA between 2001 and 2010. 71 of them, just under a third, turned out to have a significant and previously unknown side effect that none of the tests or studies uncovered but which turned up within around four years of the drug’s approval and distribution. Only a few of them had to be pulled off the market, but that’s still a lot of important information that no one managed to find in all the tests and studies a drug has to go through to get approval. Still, there are some silver linings depending on how you interpret the study. For one thing, the fact that all this information is around and easy to track down means the FDA is doing its job by keeping track of complaints and other facts long after they approve a drug. And as a medical researcher will tell you, a sample size of a few hundred is nothing compared to the general population. A few unknowns have to be expected, and so it’s good the FDA follows up on recently approved medications. When it comes to which drugs are most likely to have unknown side effects, the study found that the usual suspects are the relatively new ones: psychiatric drugs and biological drugs, drugs whose active ingredients come from living organisms rather than chemical combinations. And to no one’s real surprise, drugs that move through the FDA’s “fast track” to approval fail slightly more often than those that go through the more time-consuming process. However, one aspect of drugs the study didn’t cover is the growing cost of prescription drugs across the board. To take that into account, you’ll need a USA Rx pharmacy discount card. You’ll find our card accepted at 60,000 pharmacies across the nation, including all the major chains, and all we need from you is your name and an email address. And if you want more information on how you can get up to 75 percent off the sticker price for brand names and generics, let us hear from you by emailing support@usarx.com or calling 888-277-3911. Free clinics have long been a part of the American health landscape. Doctors and nurses donate their time, money, and effort to the uninsured and underinsured who don’t have enough money to get an appointment at a regular clinic. By doing so, they improve the health of the community and keep more people out of emergency wards. Not only is this the nice thing to do, it also keeps the cost of health care low with preventive medicine. However, while a clinic can handle diagnoses and medical advice, a lot of conditions need a medication regimen for either short-term or long-term care. Filling and paying for prescriptions is something else entirely, and so uninsured patients who want to treat their conditions also need to find sources of heavily discounted and free prescription medication. 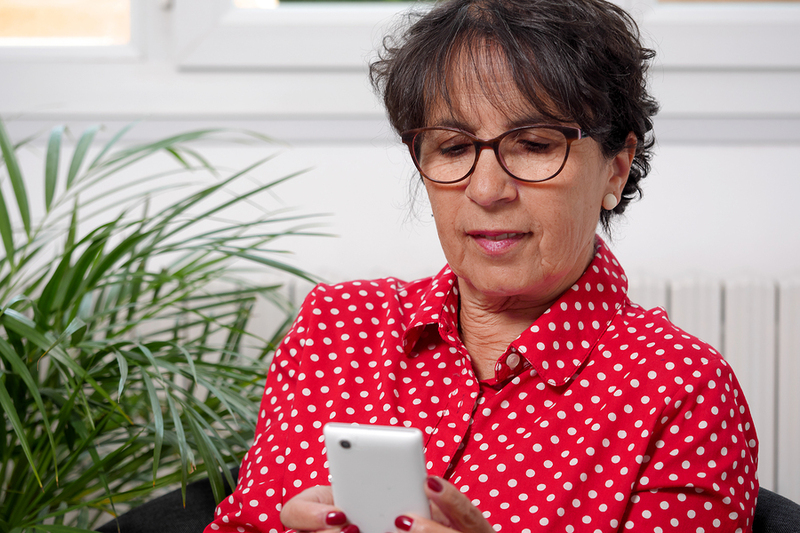 As a result, many smartphone apps have been attempting to fill in that coverage gap by linking uninsured patients to the programs and pharmacies that can get them the medicine they need at a price they can afford. This includes essentials like insulin and antibiotics, which also helps the community by curing someone with an infectious disease. For example, the Virginia Health Care Foundation recently got into the game by developing an app that points the 300,000 Virginians who are still uninsured to locations and programs that will let them get needed medication at the lowest prices possible. Other apps let you compare the price of medications at different pharmacies and can work on a nationwide scale. Another way you can cut down the cost of pharmaceuticals is by getting a USA Rx pharmacy discount card. Doing so is free and easy, and the only information we need from you is a name to put on the card and an email address to send it. We also partner with businesses and organizations that want to offer a special discount to their members and employees. With our card in hand, you can expect discounts on all prescription medications from foot creams and antibiotics to painkillers and specialist meds. To find out more, you can call our toll-free number at 888-277-3911 or send us an email at support@usarx.com. Scary flu epidemics have come and gone, including SARS and the H1N1 virus that each passed through the United States several years ago. However, neither of these compared to the way HIV gripped people’s hearts and panicked their minds back in the 80s and early 90s. The biggest problem was the lack of information. People knew it was a deadly disease that tended to hit certain populations harder than others, but it wasn’t clear how much contact was required to catch HIV. There was also the fact that symptoms can take months to surface as AIDS, but the virus can still find new hosts before then. It was a silent, patient killer, and there wasn’t much medicine could do at the time. Still, companies slowly started coming out with useful drugs as the early 90s continued. These advanced retroviral drugs protect your T cells from HIV, and although they had strong side effects and weren’t perfectly effective, they did improve the outlook of infected teens and adults. No successful vaccine has passed muster to this day, but living with HIV was becoming less and less like a death sentence. 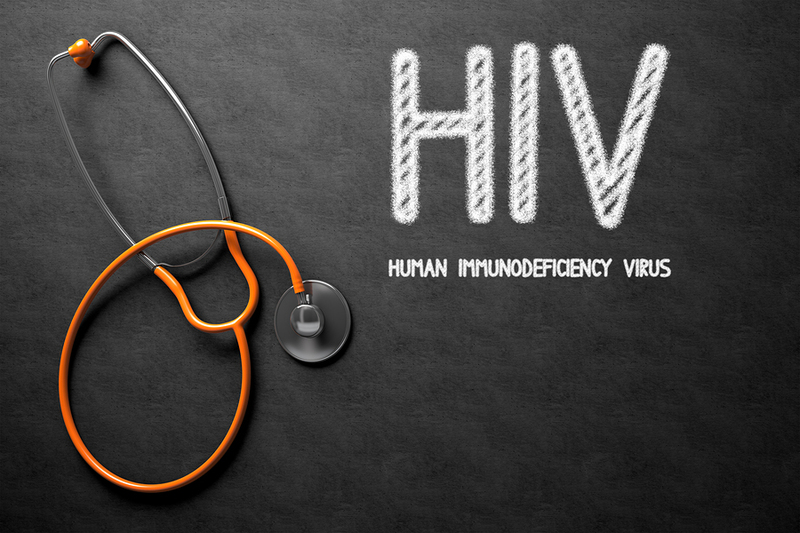 Recently, a British study performed by the University of Bristol has noted that the projected lifespan of someone with HIV in a developed nation has gone up by 10 years when you compare infected young adults from 1996 and 2010. This is all thanks to the advanced new drugs used today, drugs that improve effectiveness, reduce the side effects, and come in combinations that improve prescription adherence. As a result, someone with the virus can easily live into his or her 70s and beyond. Unfortunately, the prognosis is not so happy everywhere. In too many developing African nations, where HIV remains widespread, access to these effective drugs remains limited. Some of that is due to wealth, some of that is thanks to a lack of infrastructure for finding cases and getting them the drugs they need, and part of that comes from the civil wars and civil unrest that still plague the continent. Even in some developed nations, paying for a lifetime supply of HIV drugs can be dauntingly expensive. Thankfully, there are ways to reduce this cost through factors like insurance copays and pharmacy discounts. The USA Rx pharmacy discount card is one such example, a discount you can easily sign up for by giving us your name and an email address where we can send you your card. Our card can get you discounts of up to 75 percent off generics and brand names, and if your insurance covers it you can pay whichever price is smaller. To get more info, you can send an email to support@usarx.com or call us at 888-277-3911. ALS affects roughly 15,000 Americans in any given year and doctors diagnose around 5,000 new cases each year. The fact that these numbers are so close together goes to show just how deadly the disease really is. A few years back, the ALS Association started what may be the best example of viral marketing out there: the Ice Bucket Challenge. The premise is that you would call out someone to perform the challenge and the person on the receiving end would have two options: donate $100 to the ALS Association or pay $10 to the charity and have someone dump a bucket full of ice water on your head. This is because the kind of pain ALS sufferers can experience is similar to the pain of ice water suddenly hitting every nerve end at once. Plenty of people used this as an excuse to film themselves doing something silly like dumping ice water on themselves, and since the stakes were low it let them call out their friends and family members without feeling guilty. The fad eventually reached Hollywood, resulting in some pretty entertaining videos, and several celebrities “bent” the rules to give the ALSA a large donation even after dumping the ice water over their heads. Several years later, the fad has died the way fads do, but it seems to have brought the result the ALSA were hoping for. Recently, the FDA has approved the drug edaravone as a way to treat ALS, the first such drug approved in 22 years. 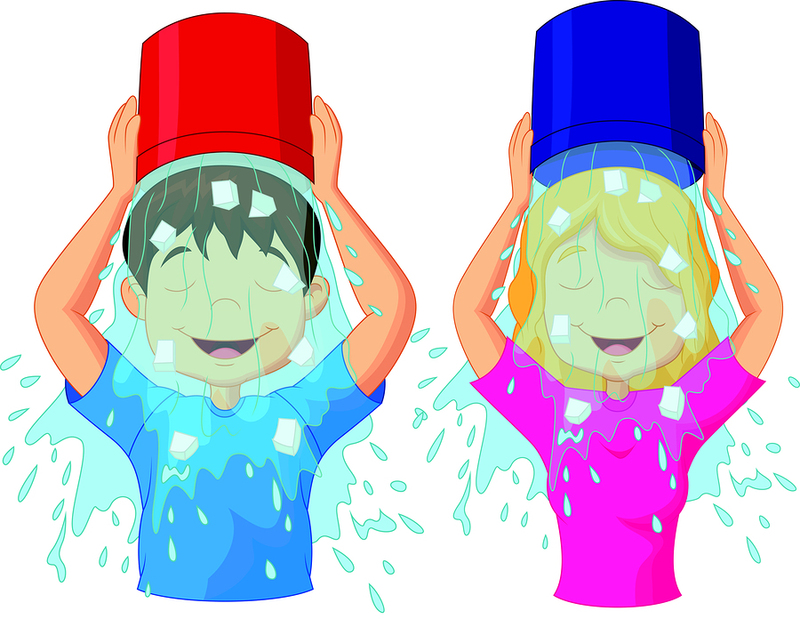 The new drug isn’t a cure, but it does slow the condition down, and the fact that it came out so quickly is thanks in large part to the contributions inspired by the Ice Bucket Challenge. Unfortunately, one thing the ALSA can’t do is set new drug prices. ALS needs constant treatment and supervision, and so a year’s supply of edaravone is expected to cos around $145,000. Still, patients should at least be able to avoid paying the sizeable sticker price. Along with the bargaining power of insurance companies, you can also take advantage of USA Rx’s bargaining skills by picking up a free pharmacy discount card. We don’t ask for any personal information and you don’t need to give us money now or in the future, but with our card you can save up to 75 percent off prescription drugs both brand name and personal. To find out more, consider giving us a call at 888-277-3911 or else sending us an email at support@usarx.com. Health care is back on the national agenda in a big way, and not all the bills trying to pass this session are connected to the American Health Care Act. One representative from New York, John Faso, is sponsoring a new bill about changing the required supplies to have on hand in an airplane’s emergency kit. According to Representative Faso, the last time anyone updated the emergency kit on airplanes was in 2001. Since then, medical experts have developed new first-aid strategies to handle more situations, including liquid painkillers for children too sick to swallow a solid and epinephrine injectors for anyone who has a severe allergic reaction. Still, not everyone is assuming this bill is going to be an automatic win. There’s a question of how much responsibility the parents should take on and bring in their carry-on luggage, There’s the issue of getting this medication through a security inspection without it getting confiscated, and the fact that the plane’s crew will need to learn how to use these medications correctly. 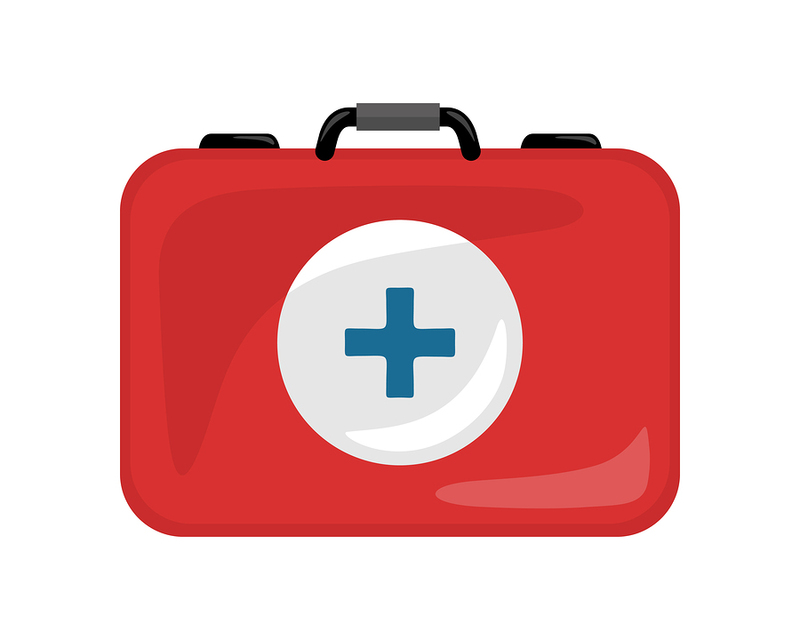 Training costs money, and so do many of the drugs that would improve a general first-aid kit. This is a problem since the bill doesn’t (at least not yet) subsidize the cost of either expense, which means they will come out of ticket prices instead. Still, having the right drugs on hand during an emergency can save lives. Depending on the problem, minutes can count, and planes need a lot more than a couple minutes to make an emergency landing. That’s why it can be essential to stock the airplane with lifesaving medication and make sure the paramedics still have someone they can save once they finally reach the plane’s interior. A severe allergic reaction can close off the lungs completely and suffocate someone, so it makes sense to have at least one dose of adrenaline on hand to help relieve symptoms. One thing airlines can do to improve drug prices when buying is to sign up for a USA Rx pharmacy discount card. While our card isn’t a full replacement for an insurance policy, it can help to have the discounts on hand and available. After all, sometimes our savings of up to 75 percent can give you cheaper prices than what you get through an insurance provider. If you’re curious to get to know more about our program, you can contact us via email at support@usarx.com or by giving us a ring at 888-277-3911.